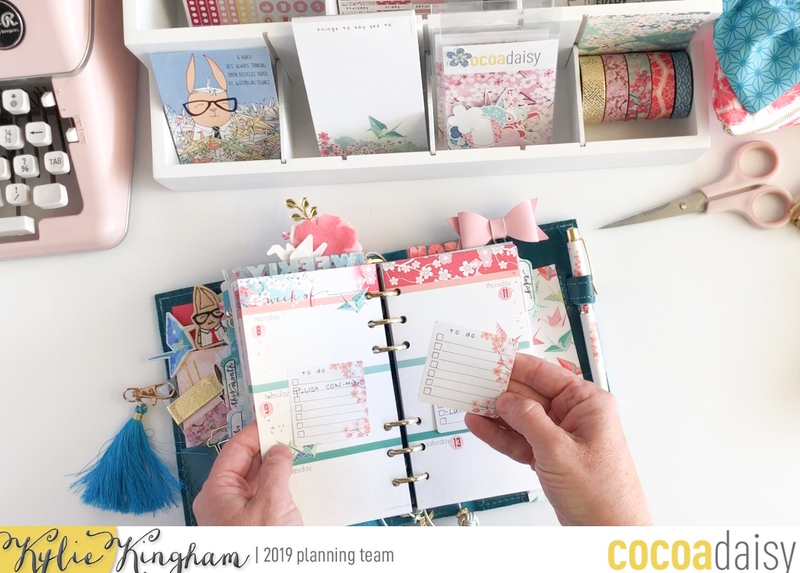 It’s Kylie back with you all today sharing some more planning with you.I am focusing on how I plan on the week on two pages from the planning inserts.For me personally these pages are my main planner pages I use. 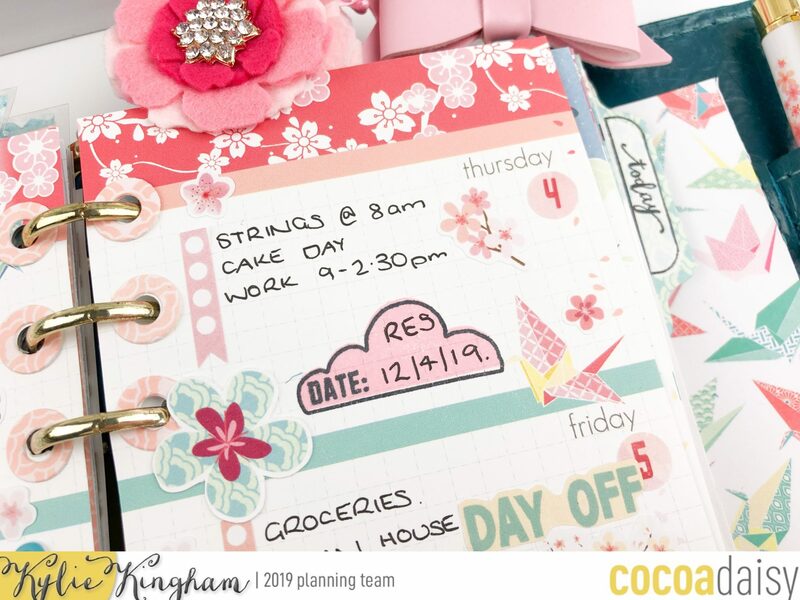 I do still plan on my daily and coloured weekly inserts but these really are my stable ‘go to’. 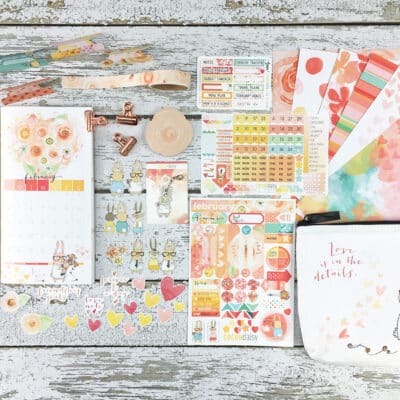 As you all know April’s theme is Cherish Blossom.So.Much.Pretty! 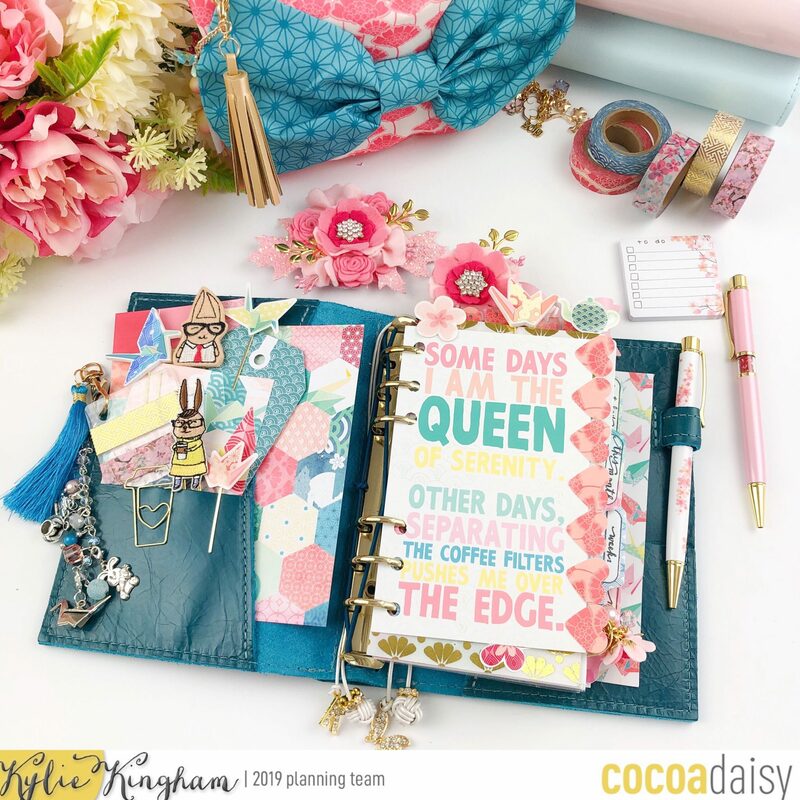 As it’s Autumn here in Australia I really don’t mind having all these pretty blooms in my planner. 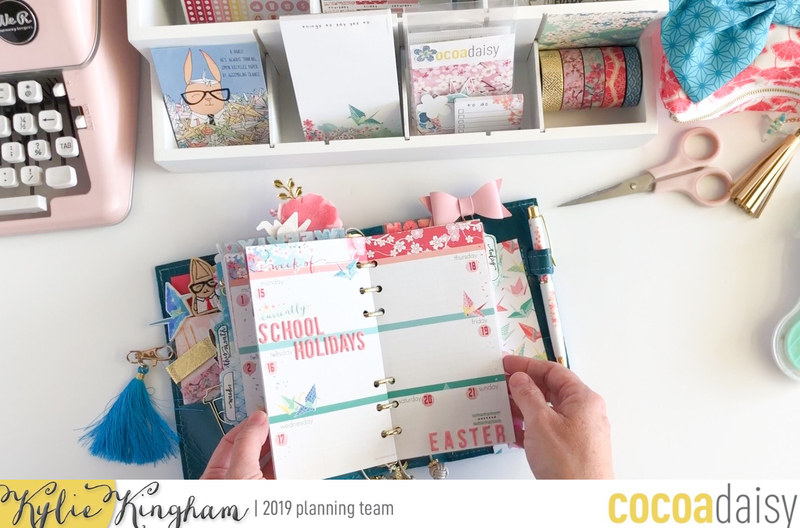 When I first set my planner pages up it is generally a few weeks before the start of the new month so this allows me to do some forward planning in readiness. I always like to go through and mark the date in for the month and for any important reminders I then go ahead and add some Aplha stickers. 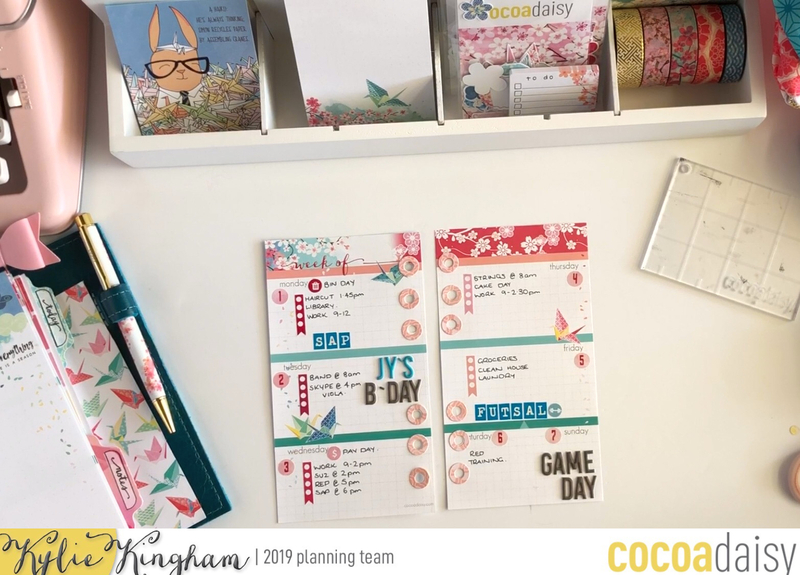 Next I usually add sticky notes to my weekly pages with important reminders jotted down.This allows me to come back later when I am having a planning session and add everything properly. 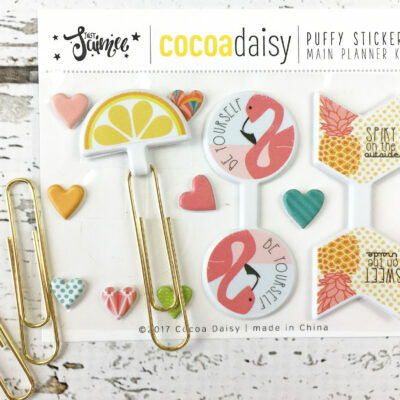 I really love the small sticker sheet containing the banners and icons.I use these every month for helping to keep my pages neat and tidy! The next stage of my planning process is to adhere the banners and begin filling in each day. The stamps as always this month were gorgeous. 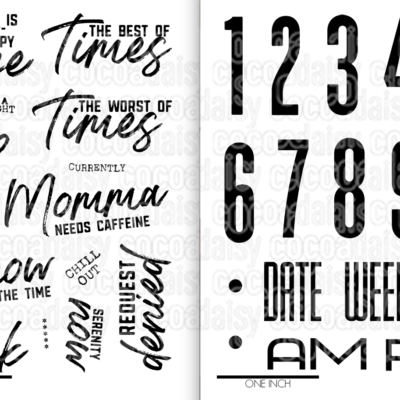 I layered my cloud stamps for highlighting another reminder. Once all my important reminders are added for the week, I then go in and add some stickers and die cuts for fun! 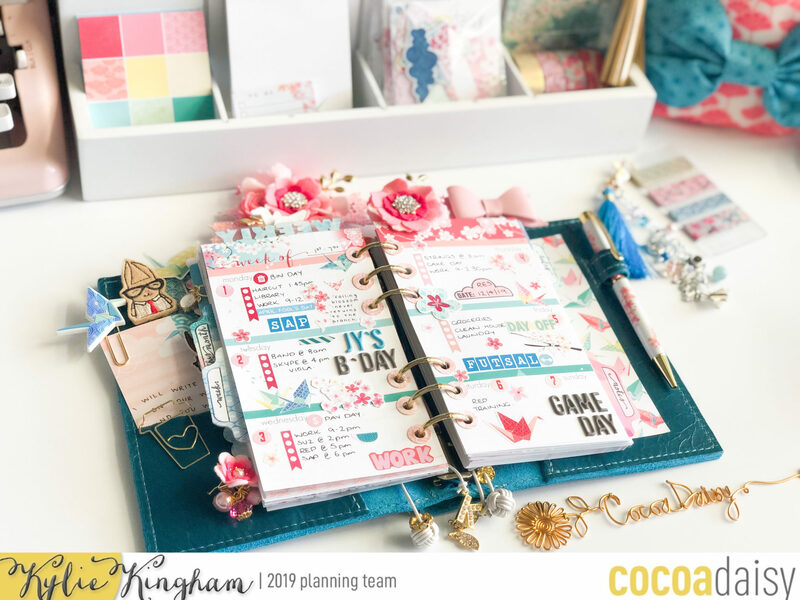 So you can see how my pages fully come together each week, I have also filmed a short plan with me video. Thanks for stopping by today! I hope you have enjoyed seeing my planning. 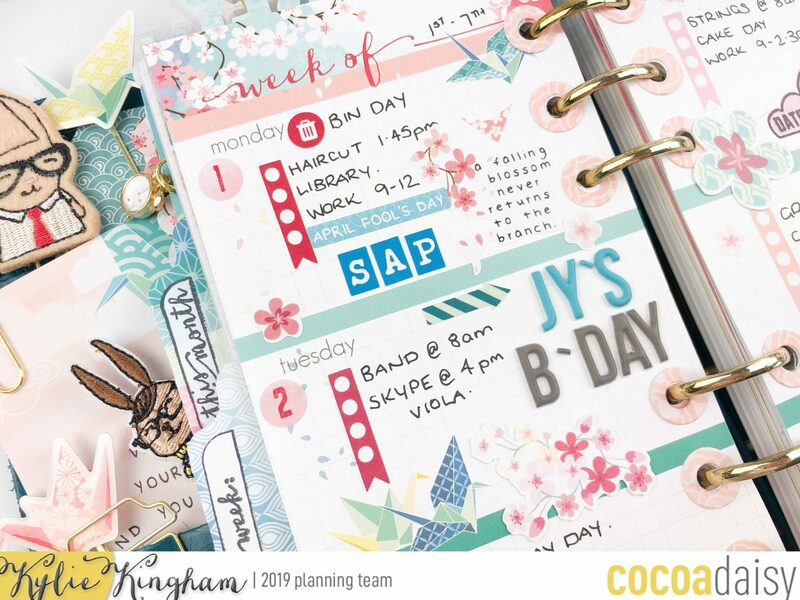 Hi Kylie, Thank you so much for showing how you plan your weekly pages, they are amazing. 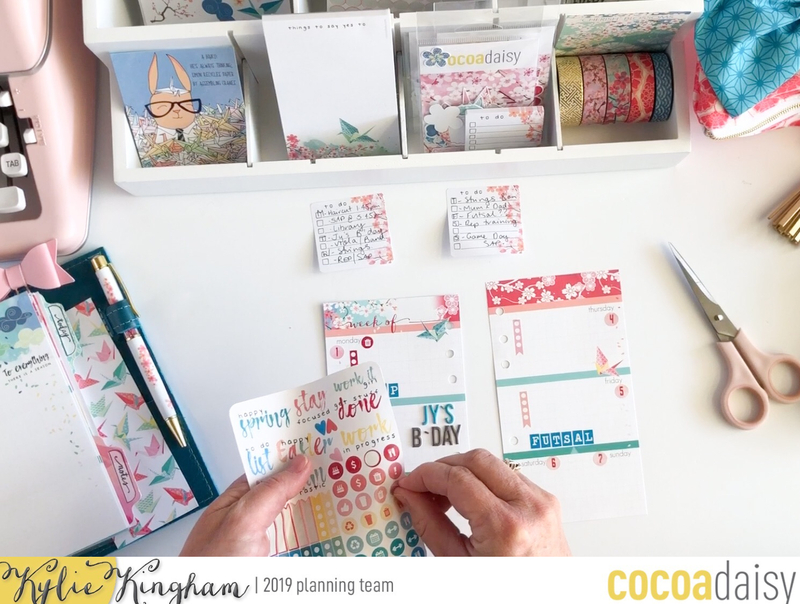 I absolutely love your planning style and I look forward to all of your posts. I noticed that your handwriting is usually blurred when you post your pages to Instagram, is that for privacy purposes? Seeing what you wrote this time was extremely helpful…I never realized how much of a visual person I was until just now, haha!